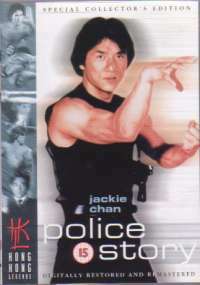 A shanty town police raid on a drug gang goes pear shaped, and the gang boss is only captured because of the determination of Jackie Chan's character. As if that wasn't bad enough, from there on nothing else seems to go right either. The boss is acquitted at his trial, as Jackie's taped evidence is not what he thought it was. 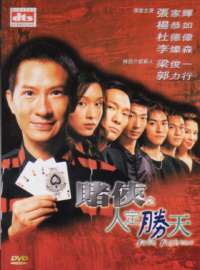 His key witness for prosecuting the boss is captured by the gang, but in an attempt to rescue her, he ends up being framed for murder. 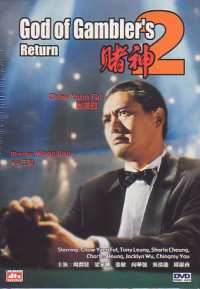 Ending up on the run from both the gang and the police force, Jackie must use his skills and abilities to bring the gang to justice and prove his innocence to his colleagues.